Вернуться к разделу "PlanetDjVu Archive". He was managing this summit conference. 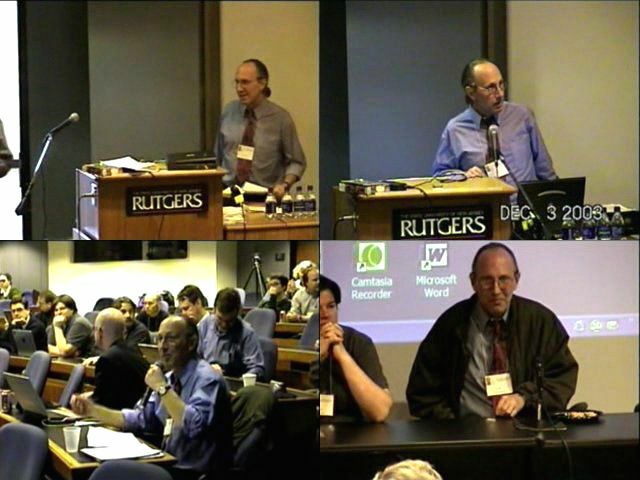 BTW, this is not video of the Second Djvu Summit Conference At Rutgers University (2005-05-16), this is video of the first DjVu Summit Conference, held on December 3, 2003 at Rutgers University.